The usually quiet and tranquil white village of Mijas is about to get a little noisier… but it’s a good kind of noise: The Mijas Blues Festival! For the 7th year running (from the 5th to 7th July) this fantastic festival, organised by ‘Aint Nothin’ But…’ and the Mijas Town Hall Foreigner’s Department, will once again provide 3 days of the best Blues music; and all for FREE! 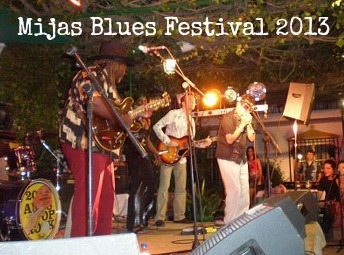 Are you planning on going to listen to this amazing blues festival? Let us know in the comments below. Need accommodation? 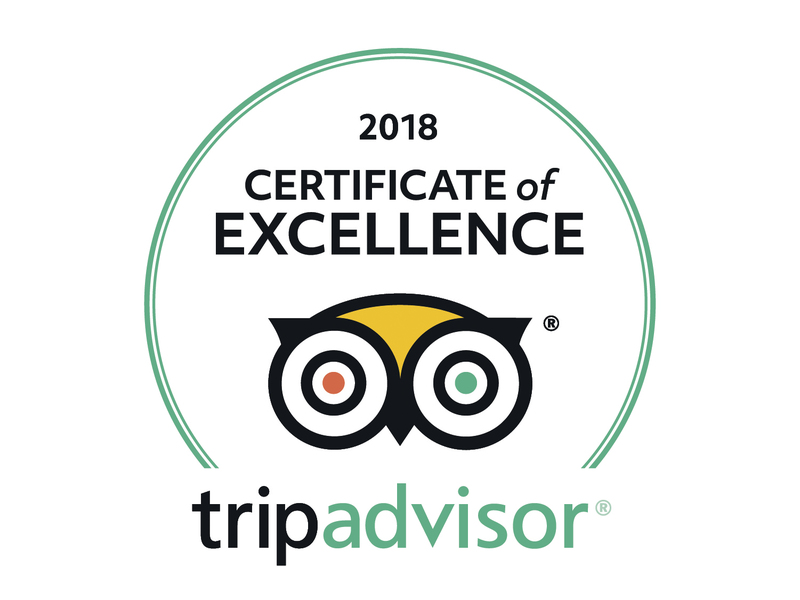 Feel free to visit our website at www.sunsetbeachclub.com for information and pricing at our 4 star beach front Resort (just 20 minute drive from Mijas). We’re off to the 50 plus Travel Show in London!